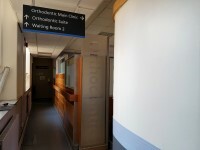 The University Dental Hospital of Manchester (UDHM) is one of the key specialist dental hospitals in the UK. 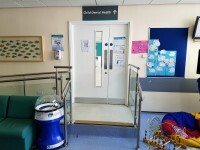 Around 90,000 patients come to us for treatment every year, and we look after both adults and children. 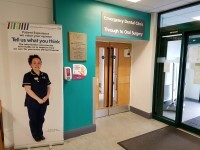 We are situated on the Manchester University Campus, and bring together a wide range of experts from the University Dental School and Manchester University NHS Foundation Trust. 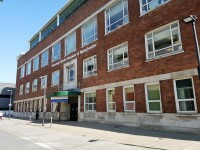 UDHM is also responsible for training the next generation of dentists and other dental professionals.